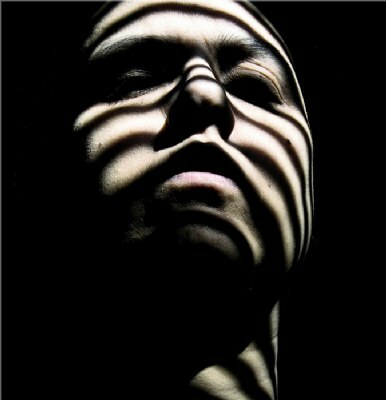 Masterful use of shadowplay in making this portrait. Very dramatic result. An expressive portrait, great art!